Free Shipping!on all orders worldwide. No minimum spend. This water test will test for parameters that can cause corrosion. These are hardness, total dissolved solids and alkalinity. 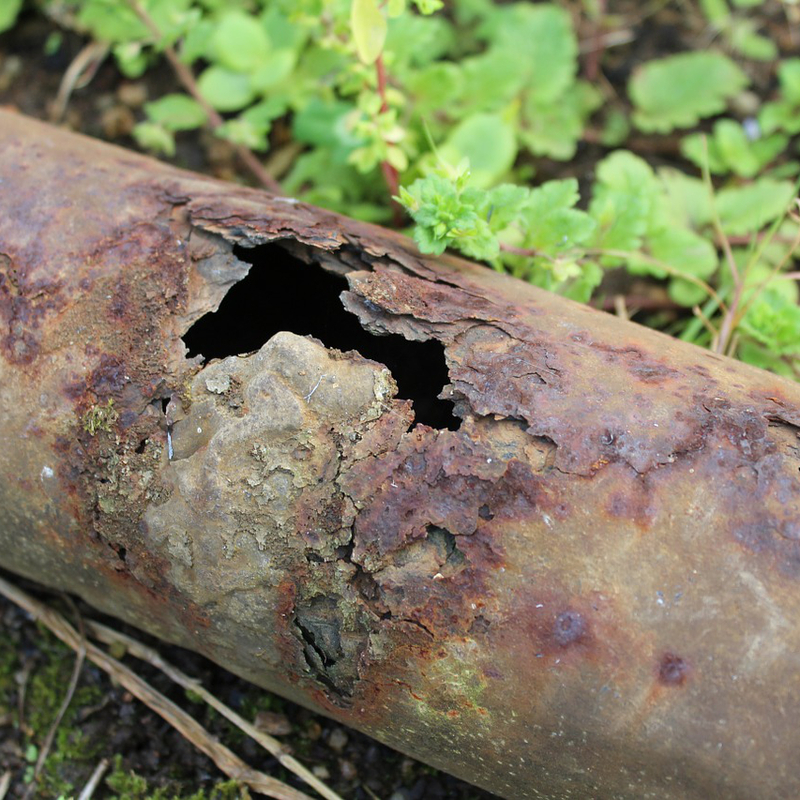 If you are finding rusted pipes, or any other metal that is near your water source, it could be due to corrosion caused by the water. Click here for more information on corrosion. 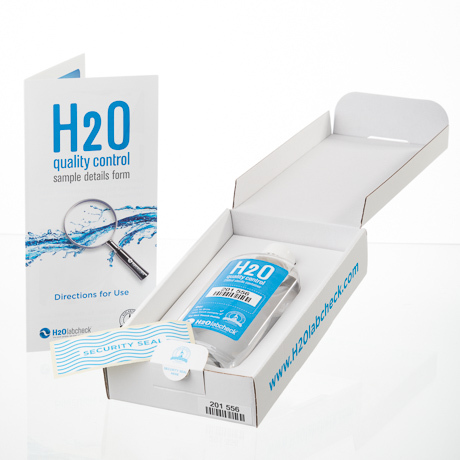 This test will check your water for parameters that could be causing corrosion. Only registered users can write questions. Please, log in or register. No available labs with the selected accreditations. 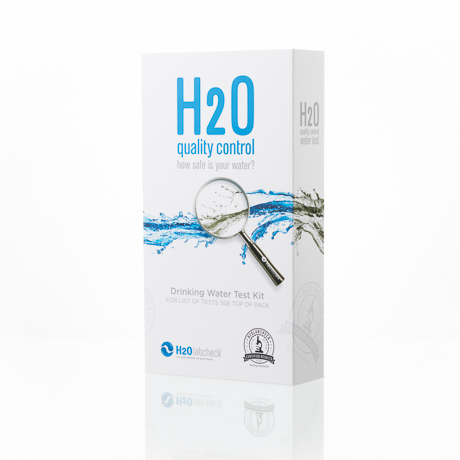 Our new dedicated phone number for H2O labcheck is +353 23 8854746.